They're starting their own company. 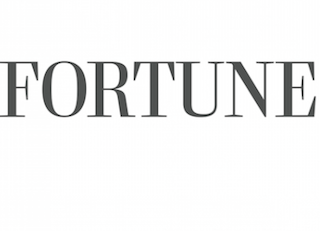 Fortune senior editors Nina Easton and Pattie Sellers are leaving their fulltime roles with the magazine to start their own company. Both Easton and Sellers will remain with Fortune as co-chairs of Most Powerful Women, which Sellers co-founded. Easton has been with Fortune since 2005; Sellers since 1984.